HTC Launched Its All New HTC U11 With Edge Sense Technology: Many rumors and leaks associated with HTC U11 were spreading over the internet in past few months. Now, the flagship HTC U11 with tagline “Squeeze For The Brilliant” has been finally launched by the company in Taiwan. In the appearance, you will find the HTC U11 similar to the U-Play and U Ultra which was launched by the company in the same year. The flagship smartphone is featured with all new edge sense technology with the metallic design so by squeezing your smartphone you can operate many apps on your device. The camera of HTC U11 is 12 Mega Pixel with 1.4-micron UltraPixel pixels that comes with UltraSpeed focus. The camera is able to work efficiently in low-light with a f/1.7 lens. The camera also has OIS and Auto HDR Boost. For the selfie lovers, the smartphone has 16MP front-facing camera that also has Auto HDR Boost. With the HDR Boost, users will be able to capture the more clear image. 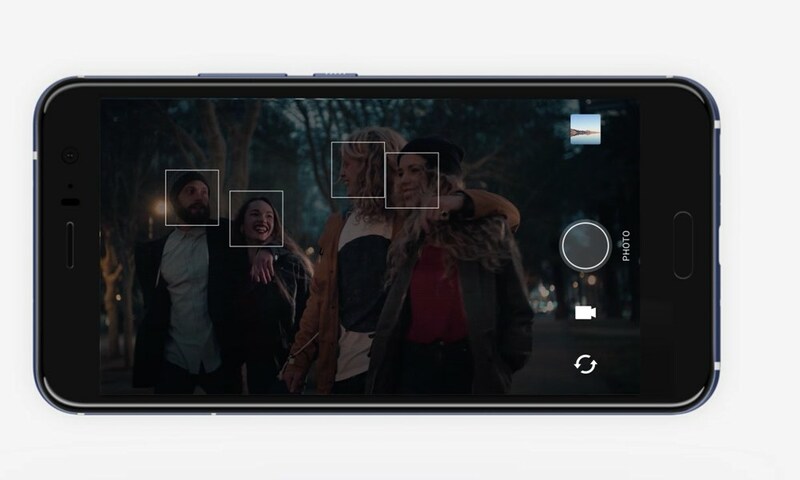 HTC U11 have scored 90 for still photography and video by DxOMark – camera testing outfit. It is the highest rank till date given by DxO. This score is one point higher than Google Pixel and two points higher than Samsung Galaxy S8 and HTC 10 ( 2016 flagship model). In this respect, it will be not wrong to say that this device will give you an outstanding experience in photography and video making. HTC Sense companion is your personalized app that would help you throughout a day. With the help of Google Assistant, you can easily search many things in your device over the voice and Alexa is good for the access of smart home devices. However, Amazon’s Alexa is only available in the United Kingdom, United States and Germany. Alexa is a popular device released last year. 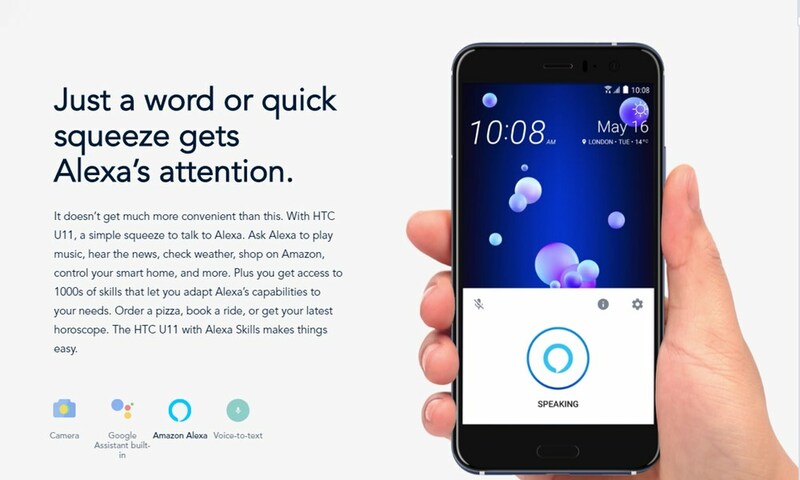 Incorporating Alexa in the HTC U11 is seems a great idea. Sound quality in the smartphone has its prime importance and in the HTC U11, you will find a fine quality audio with the BooSound Hi-Fi edition speaker. The company has also redesigned the woofer in order to give the louder sound with super quality. The HTC U11 lacks the 3.5mm audio jack instead of USB Type –C port is present which connects a pair of USonic headphones that comes with the device. 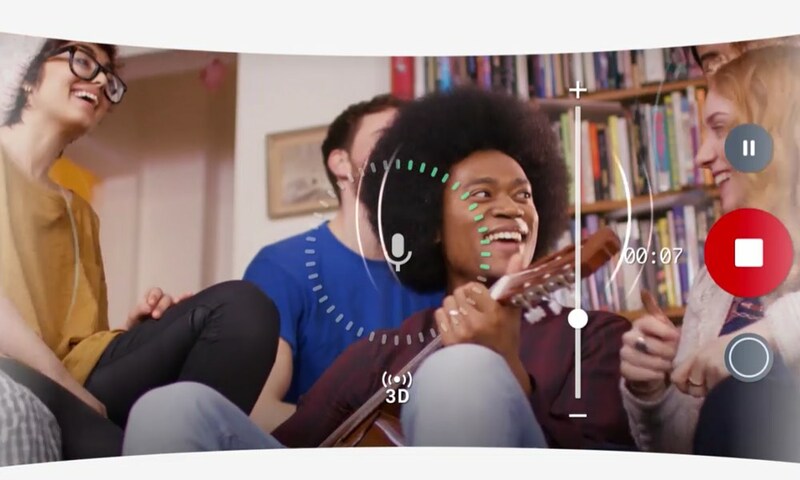 An Impressive “Active Noise Cancellation” feature is associated with the newly launched smartphone. A DAC-equipped Type-C-to3.5mm adapter also comes with the smartphone for those who wants to connect the smartphone with other headphones. The HTC U11 comes with Edge sense technology which enables you to control various task in the device by just squeezing the sides of the device. The sides of the device are pressure sensitive which makes you able to squeeze the smartphone. Pressure sensitive Edge Sense will help you to take selfies and to access many apps without touching the screen. 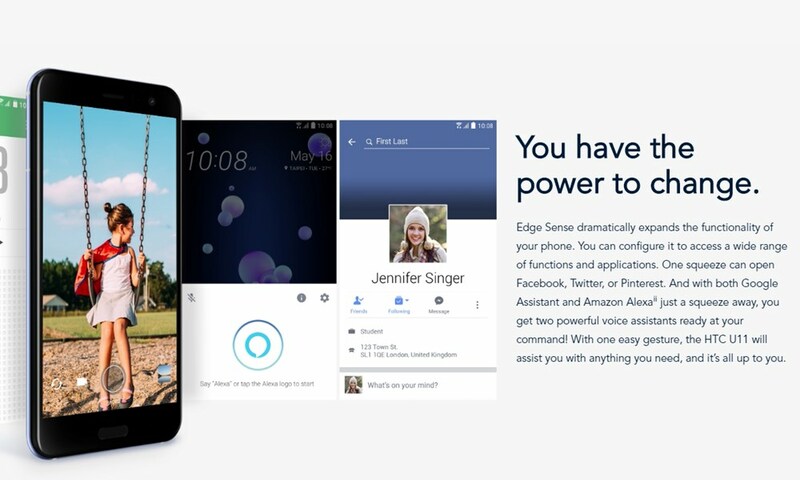 Google Assistant and Alexa will also be operated by Edge Sense. It is very convenient to use only from the single hand. Apart from all these features, the HTC U11 has 3D glass finish at the front and rear side which is giving it shiny look. The device has 5.5-inch Super LCD 5 Quad HD display with 2560×1440 resolution. In the smartphone, Gorilla Glass 5 is used. If we are talking about the processor, the device has will runs on Android 7.1 with latest 2.45GHz octa-core Qualcomm Snapdragon 835. HTC U11 has 4GB and 6GB RAM, storage capacity will be 64 GB and 128GB that will be expandable up to 256GB. 3,000mAh non-removable battery is supporting the device. 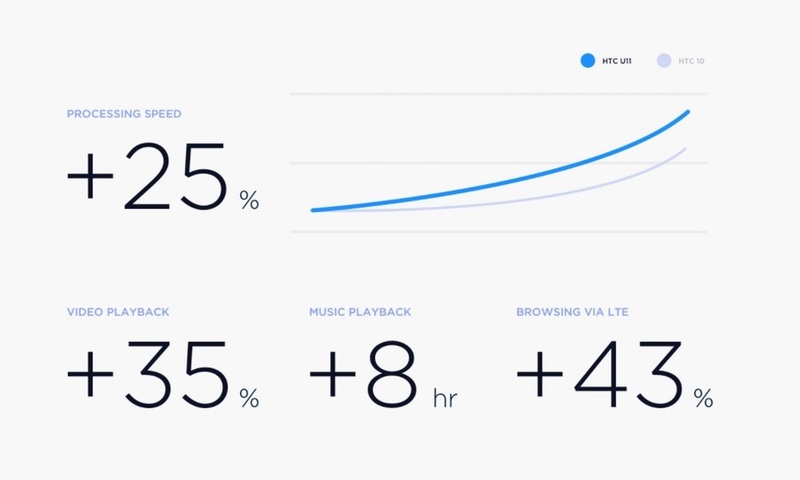 For the connectivity, HTC U11 has Bluetooth 4.2, Wi-Fi: 2.4/5GHz 802.11 a/b/g/n/ac and USB Type-C. The HTC U 11 available in various color options including Silver, Sapphire Blue, brilliant Black, Ice White, and Solar Red Color depending on the market. The device has the IP67 rating for water and dust resistant. The HTC U11 will be available worldwide from this month in different color options including Silver, Sapphire Blue, brilliant Black, Ice White, and Solar Red Color depending on the market. You can also pre-order the HTC U11 on HTC.com and Amazon in Blue, Black, and Silver color and it will be shipped in June. In the US pre-order of smartphone (Blue and Black) has started and it will be available from the month of June and will cost $696.